Video #78 in the acclaimed series produced by Toyota to celebrate the dynamic driving attributes of the Toyota 86 sports car (Scion FR-S in North American and Toyota GT86 in Europe). 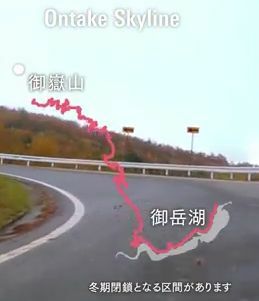 This time it’s off to Ontake Skyline, with some roads obviously tailor-made for driving enthusiasts everywhere. And for us, another road that we’ll try to map into a future drive around the incredibly scenic back roads of Japan. And, like every video in this terrific series, there is always a stop at a local artisan shop or restaurant. This time a visit to a craftsman who produces wooden rice buckets using hand tools int he traditional way.